There’s a lot you can do with a small yard but you need to know how to design and plan for your space. 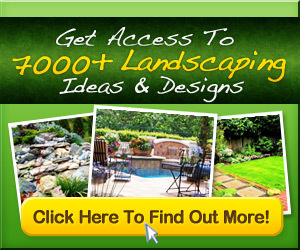 Here are some ideas for landscaping, furniture arranging, and planning your backyard so you can make the most of your great outdoors. Hummingbird swing..I love my little hummingbirds.